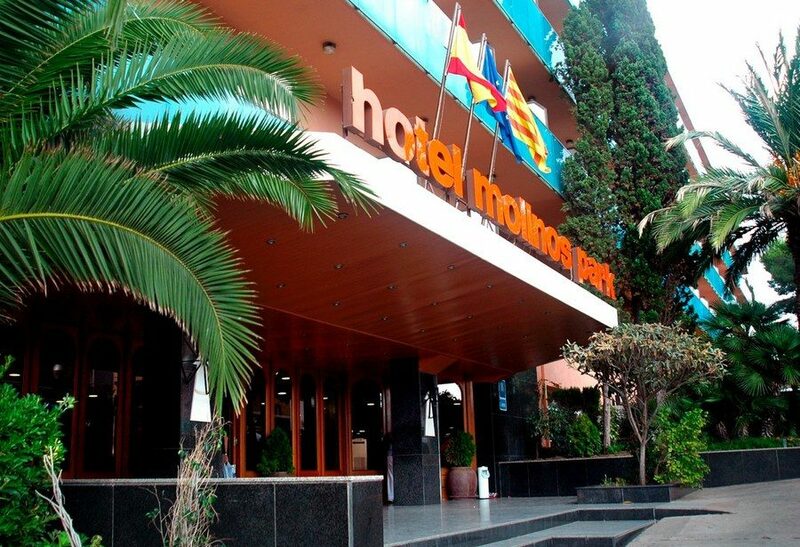 The HTOP Molinos Park Hotel is located in a quieter area of Cap Salou on the Costa Dorada, close to the popular Universal Studios Port Aventura theme park. 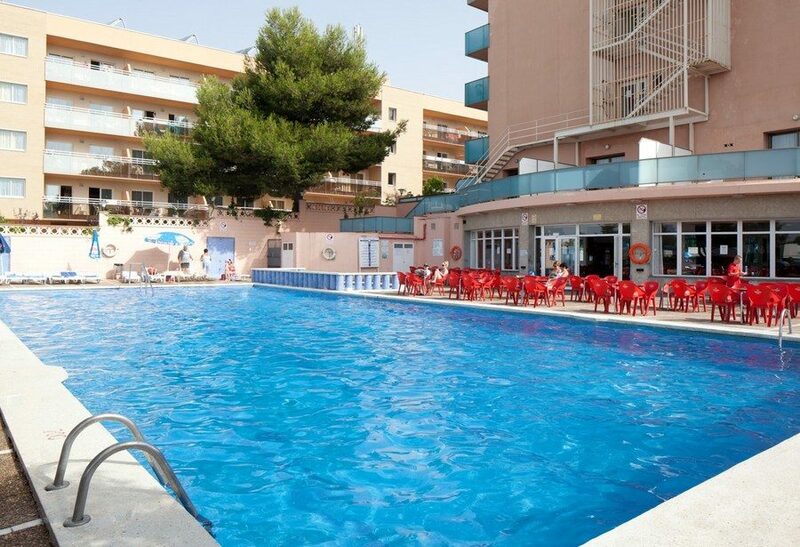 Salou's sandy beach is a ten minute stroll from the Molinos Park Hotel, and the shops, bars and restaurants in the busy town centre are just a short walk away. The hotel is surrounded by pine trees and enhanced by commanding views of the Mediterranean, which can be enjoyed from various locations at the hotel. 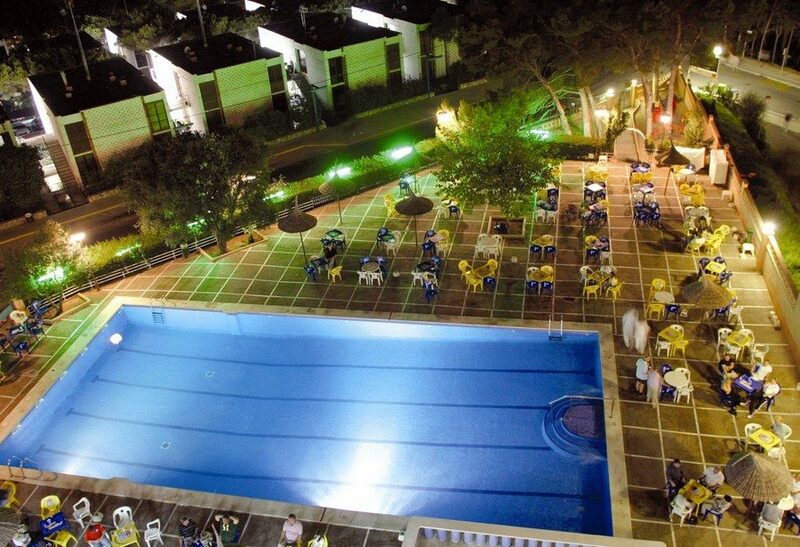 Some of the best views can be enjoyed whilst soaking in the Jacuzzi or sipping a drink on the terrace both can be found on the roof of the Molinos Park Hotel. Due to its elevated location and steep hills, the hotel may not be suitable for people with walking difficulties. The Molinos Park is, however, a good choice for families with children. 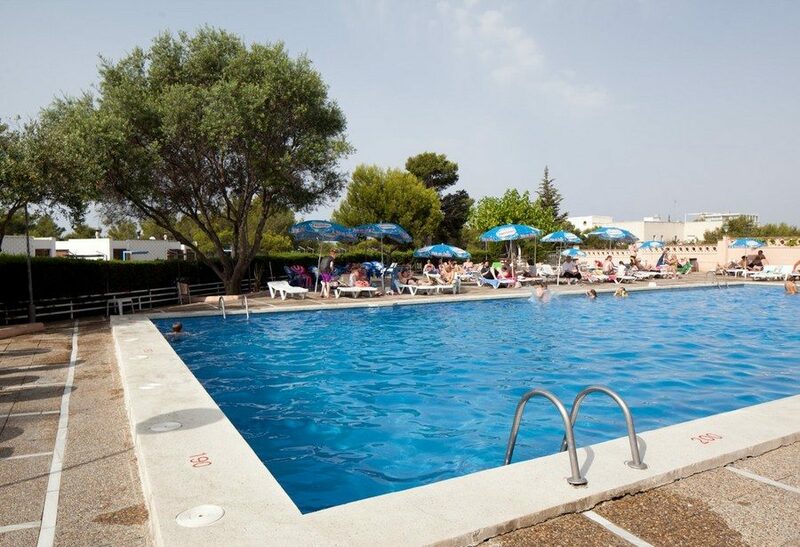 There is a children's pool and playground and a hotel run mini club operating for three one hour sessions per day which is supervised by hotel staff. The hotel is surrounded by pine trees and enhanced by commanding views of the Mediterranean, which can be enjoyed from various locations at the hotel. 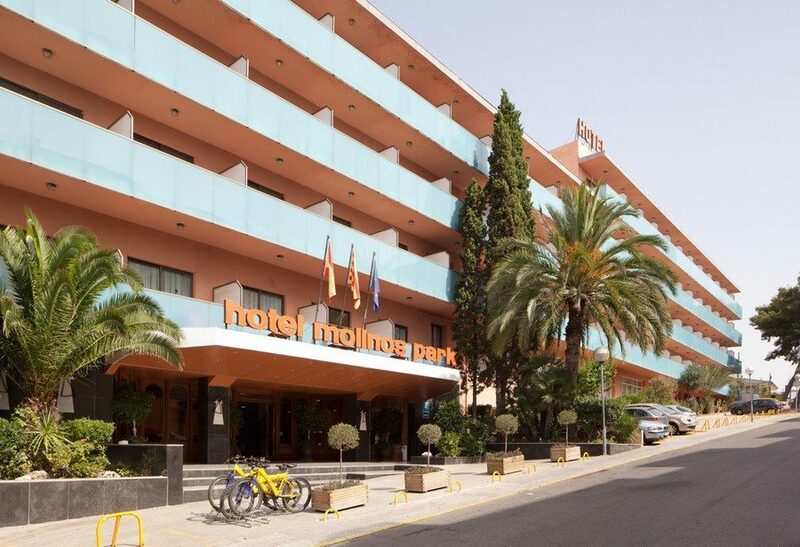 Some of the best views can be enjoyed whilst soaking in the Jacuzzi or sipping a drink on the terrace both can be found on the roof of the Molinos Park Hotel. Due to its elevated location and steep hills, the hotel may not be suitable for people with walking difficulties. The Molinos Park is, however, a good choice for families with children. 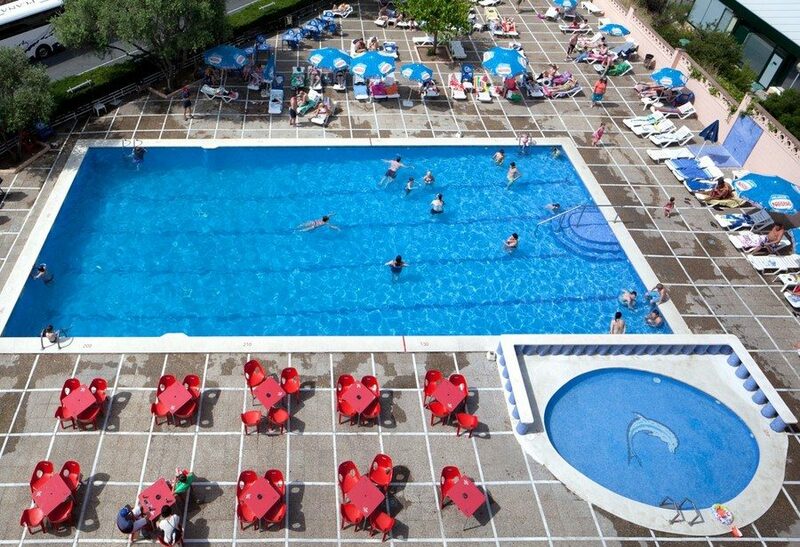 There is a children's pool and playground and a hotel run mini club operating for three onehour sessions per day which is supervised by hotel staff. Twin or double rooms will have two beds. All have bathroom/shower WC satellite TV telephone balcony air conditioning Please note: Some facilities payable locally*In reference to the new tourist tax for Catalunya introduced by the Catalan Ministry all guests staying in any property in Catalunya area will be charged between EU0.5 EU2.5 per person per night with a maximum of 7 nights depending on the type of establishment on the spot by the hotelier except people aged 16 or under. Price includes VAT. *Single Parent Friendly rooms are available. 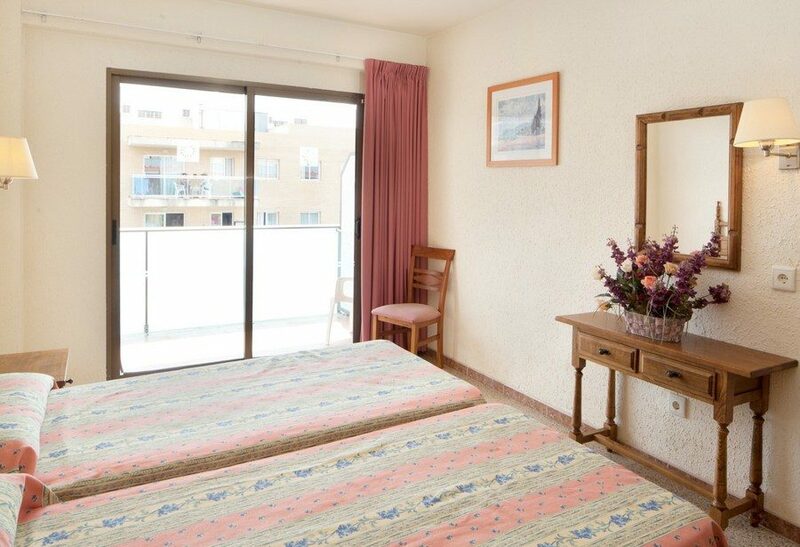 Discounts applicable to one individual adult travelling with one child or more staying in one room. Please note: subject to availability. 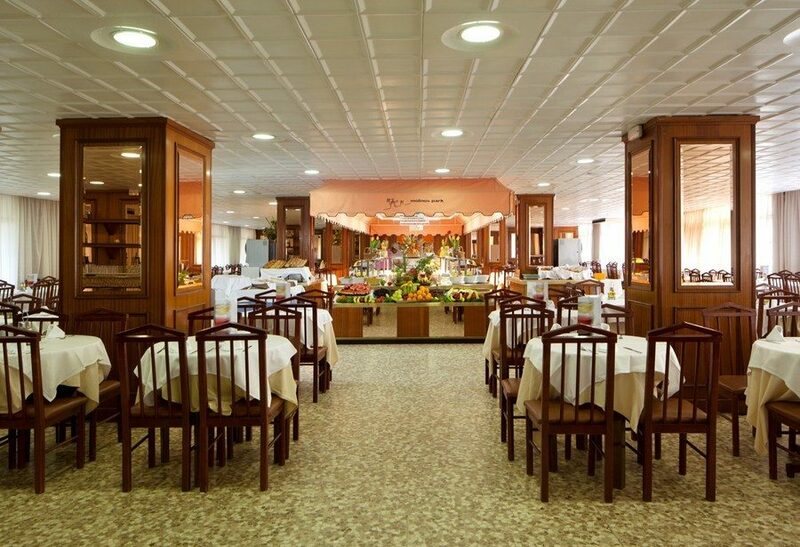 The hotel has a buffet style main restaurant that serves breakfast, lunch and dinner. 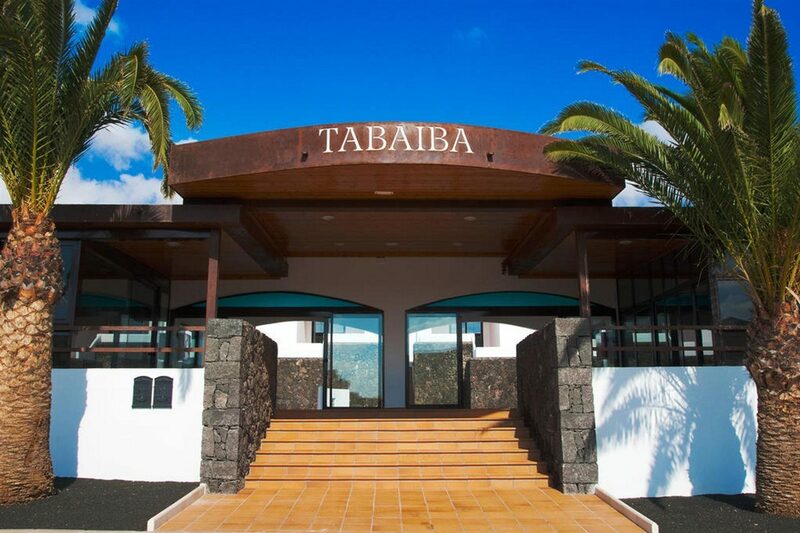 The hotels all inclusive programme includes breakfast between 8am and 10am, lunch between 12.30pm and 2.15pm and dinner from 7.30pm until 9.15pm, all buffet style, served in the main restaurant. During meals soft drinks, beer, wine and water are offered. Self service snacks buffet is available from 10.30pm to midday, 3.30pm to 7pm and 10.30pm to 11.30pm (out of restaurant service hours). There is also afternoon tea and coffee as well as ice creams for kids between 10am and 6pm. Locally produced alcoholic and nonalcoholic drinks like wine, water, soft drinks, juices, beer, vodka, whiskey, brandy, gin, etc are served at selected bars from 10am to midnight.